Did I ever tell you about that one time my mom and dad went to Mexico and they brought me back mini bottles of ketchup and mustard as a souvenir. I love miniature stuff. It’s cute and wee and adorable and I want to shove it all in my pockets and carry it around with me forever.
. Not only do mason jar lids work brilliantly, they’re super cute and Pinterest-y. I used the wide mouth lids and this recipe made 8 tarts. I imagine you’ll get closer to 12 with the regular sized lids. I saw the idea for mason jar pies over on Dessert for Two. That Christina is a smart lady and I like her. Except that she’s almost as old as me and she looks like she could be my daughter. I hate her. 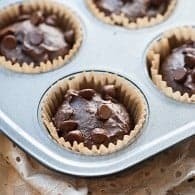 Mason Jar Chocolate Tarts! 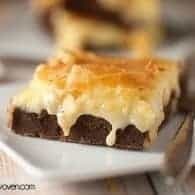 The crust is easy to make, the chocolate filling is just a few ingredients and literally takes about 2 minutes of hands on time, but the kicker? The tart, fresh, juicy raspberries. When I think of dessert, I think of raspberries. They’re the perfect way to fancy up an otherwise ordinary treat. Driscoll’s is the brand I always buy from the grocery store. Super excited that they asked me to create a fun summer treat for you with their delectable berries. 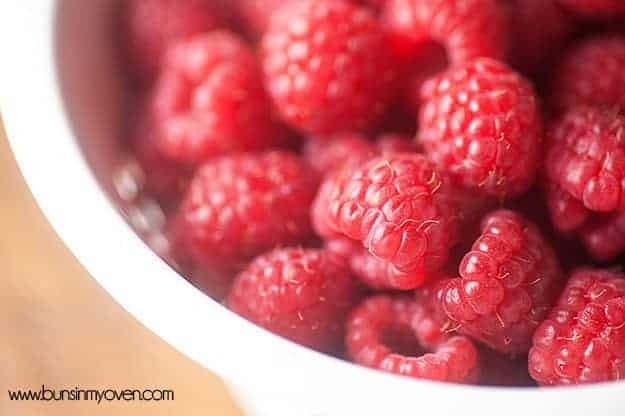 Their website is full of delectable raspberry desserts to get you inspired this summer. So, bust out your rolling pin, whip up some dough, melt yourself some chocolate, and top it all off with a handful of berries. 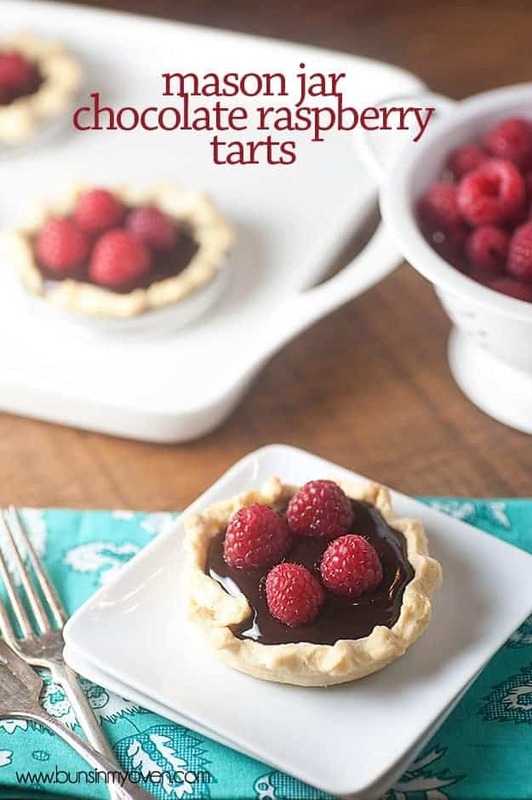 These little tarts are sure to impress and will make an already fun summer evening even better. 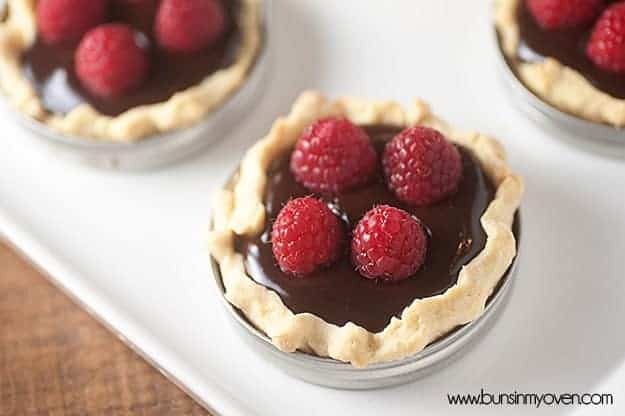 Hop on over for the recipe for these easy peasy Mason Jar Chocolate Raspberry Tarts! 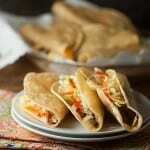 Paid Endorsement from Driscoll’s – Visit www.driscolls.com for more berry recipes. They look so cute! And raspberries with chocolate is just heavenly combination! So clever and such a money saver! no need to buy small tart tins any more! Oh man Karly these are AWESOME! What an amazing idea! Oh and I love her blog too 🙂 These are awesome with all the chocolate and fresh raspberries, I can’t wait to try them out! These are gorgeous little tarts! 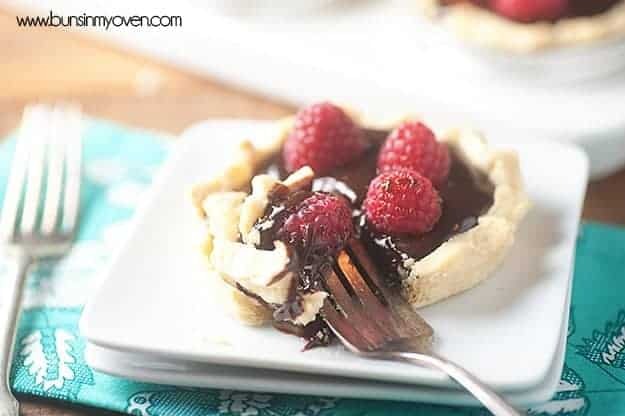 Love the chocolate raspberry combo! I love this idea – it’s soooo cute! Brilliant idea and gorgeous, as usual. I agree about all things miniature. Last night, we were getting ice cream and saw this little boy with the tiniest ice cream cone I had ever seen. I couldn’t decide what was more adorable – the boy or the ice cream cone. 🙂 I completely agree about raspberries, especially when they are paired with chocolate. Thanks for sharing! I was JUST brainstorming my upcoming posts for the next week, two of which required ramekins. I was thinking, how am I going to stretch my ramekins for two recipes??? Then I clicked on your newest email. The mini-quiches I plan to make can be cooked in mason jar lids! Bless you for saving me, Karly! 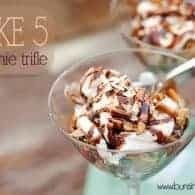 And thanks for the awesome, easy, summer dessert recipe! So adorable! 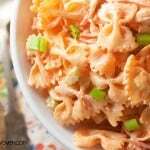 I could eat a dozen in no time! And who could say no to raspberry and chocolate combo? Pinned! The perfect combination of flavors. Love these so much! This is, like, the BEST IDEA EVER. I love the idea of mason jar tarts. Raspberry and chocolate just sends it over the top! What an awesome idea, Karly! These are so adorable and the chocolate filling looks so luscious. I love raspberries and chocolate. 🙂 Have a great weekend! wow!!!! These are SCREAMING cuteness!!!!! I love love LOVE it!!!!!! Mason jar lids!!! Now that’s genius! 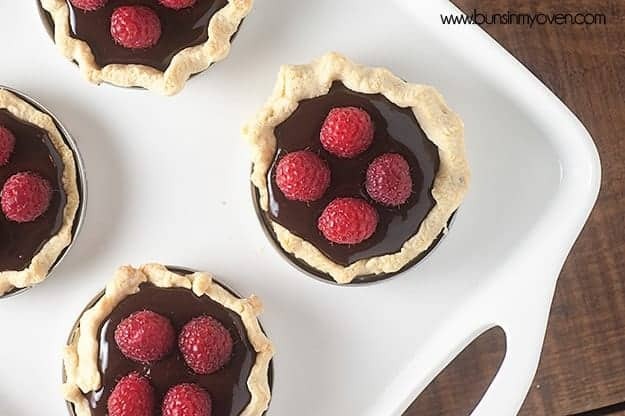 I always wanted to make mini tarts but never found any tart pans in the size I wanted! This solves all those problems now! I brought my kids back miniature ketchup when I went on a trip last year. They were thrilled, we all too love miniature things. Genius! Love these! One of my first fights with my husband was when we were registering for our wedding and he wanted to add these tiny glass bowls (like, tablespoon size) to the list. I was so irritated. (This was waaaay before I cooked) But he was like, Karen, I have tiny-love for them, just let me have it. How could I resist? Everything is tastier and cuter in mini form! This mason jar lid idea is GENIUS. 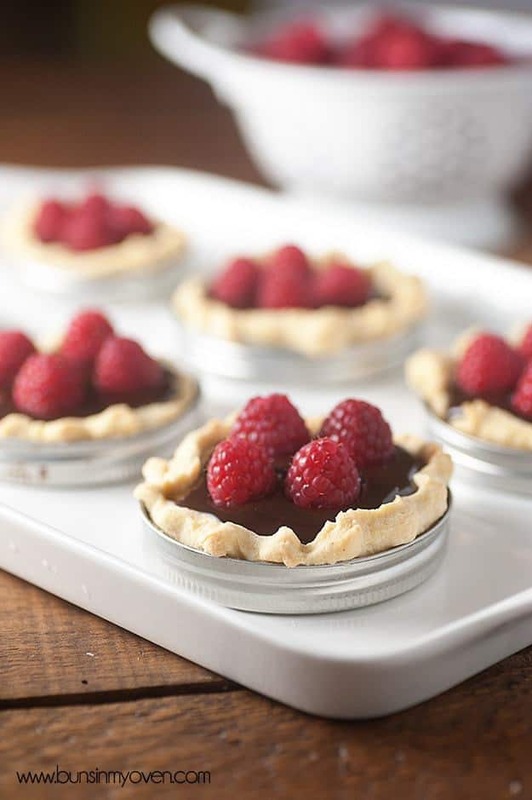 Because who has time to go out and buy all those mini pie pans! These looks so pretty and I love the idea of using jar lids! Pinning!